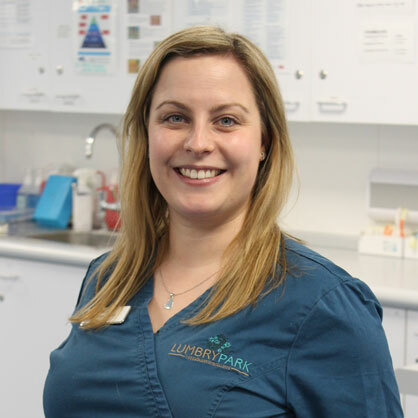 Our specialists have undergone a program focused on cutting edge techniques for the diagnosis and treatment of life-threatening diseases and for management when a pet is recovering from severe illness or injury. Specialised monitoring and treatment, making recommendations for, and administering advanced life support measures. Acting as patients advocate at all times. Such as transfusion and vasopressor support. 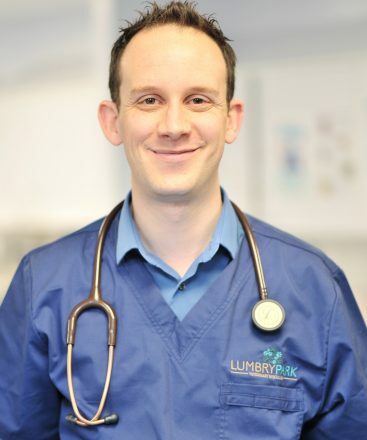 We assist with decision-making through coordination of the efforts of primary care practice, the emergency veterinary team, and consultation with the other clinicians at Lumbry Park during intensive care identifying all available diagnostic and treatment options for a pet, and determine the most accurate prognosis. Without the transfer between sites found with some out of hours provision. Critical illness is an emotionally devastating experience our center contains advanced medical equipment so that our patients can be cared for to the very highest of standards. 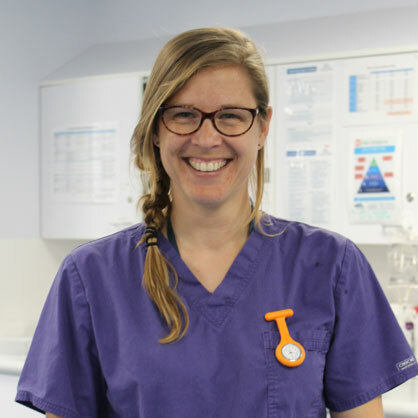 We are the only facility in the area to have both an ECC Specialist and Veterinary Technicians Specialist (nurse) in ECC as part of the ICU team.